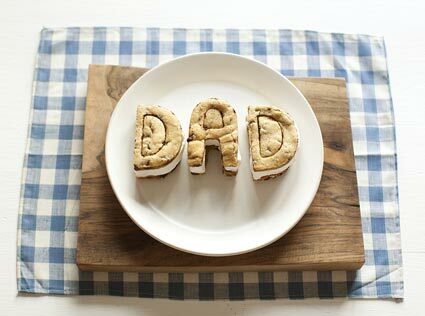 These simple to make ice cream sandwiches from Holidash would be a fun activity for the kids to create for dad to enjoy on Father's Day. And if Dad doesn't have a sweet tooth, change the words out for something summer themed and make some for yourselves this summer. You can get the recipes for these yummy homemade ice cream sandwiches HERE.